As we celebrate the 10th anniversary of Harvard Public Library’s move to our new home at Old Bromfield, we are thrilled to mark the occasion with the launch of this new website as the “new, improved, and expanded” virtual branch of the library. Available to our patrons anytime from anywhere, the website showcases our new logo and a mobile friendly design. Patrons will find a wide array of new digital resources to enjoy as well as improved access to the traditional services, programs, and resources that make Harvard Public Library the special place it is. Our most valued resource – the library staff – is available by email, by telephone, or at the library to help you access and enjoy all that HPL has to offer. We welcome your feedback, suggestions, and input as we strive to continuously enhance the personal, intellectual, and cultural life of our community. 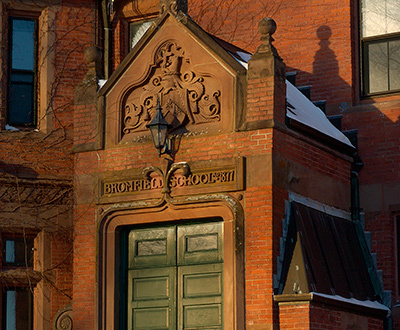 How to obtain a Harvard Public Library card and the priveleges it carries. Library hours of operation and closing policies. Our phone number, email address, and a list of Library staff. The Friends of the HPL is a volunteer organization to promote the Library in the community. The Board of Library Trustees are charged with the task of governing the Library. A summary of the Library's history and its role in our community.